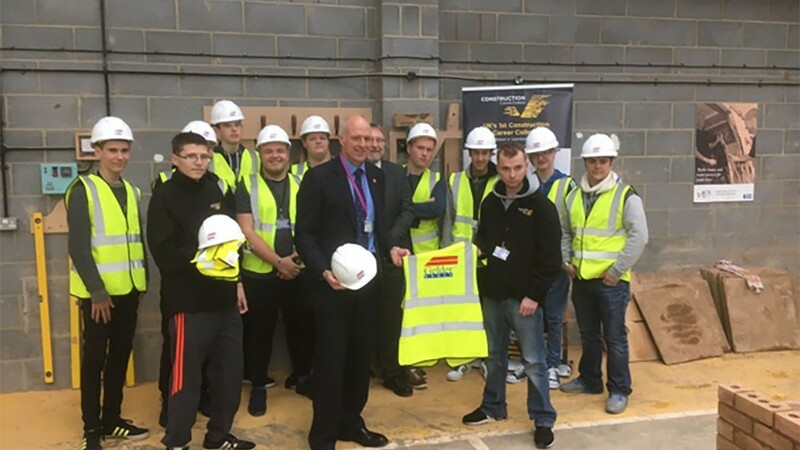 Career College students from our Gainsborough College visited the Lincoln site of Rilmac Scaffolding Limited to gain practical experience. 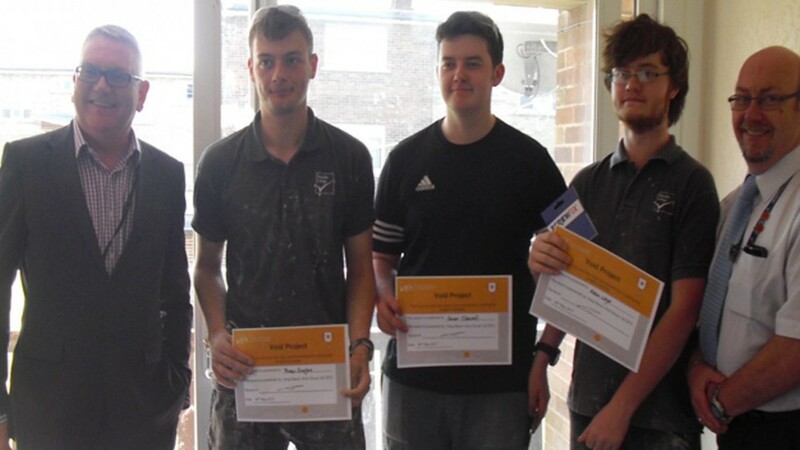 Working in partnership with Acis Group, students from the Construction Career College in Gainsborough have been recognised for their refurbishment work undertaken between April and August, 2017. 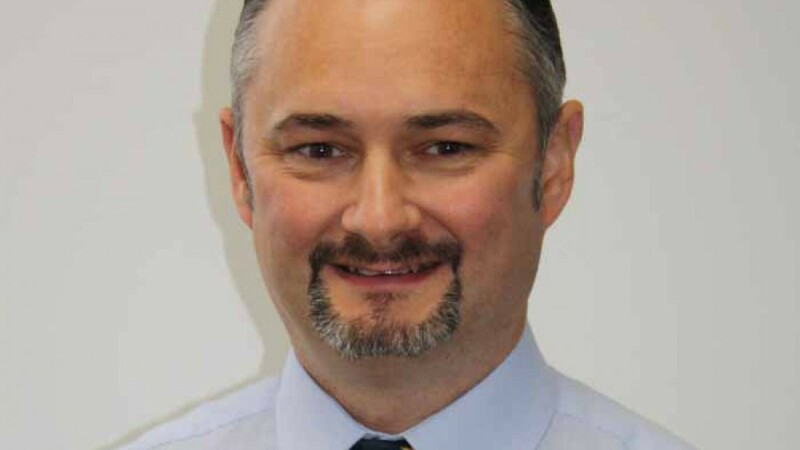 Richard Shaw has been appointed Director of Lindums BMS division, climbing the ladder since he began with the company nearly 30 years ago as an 18-year old apprentice. 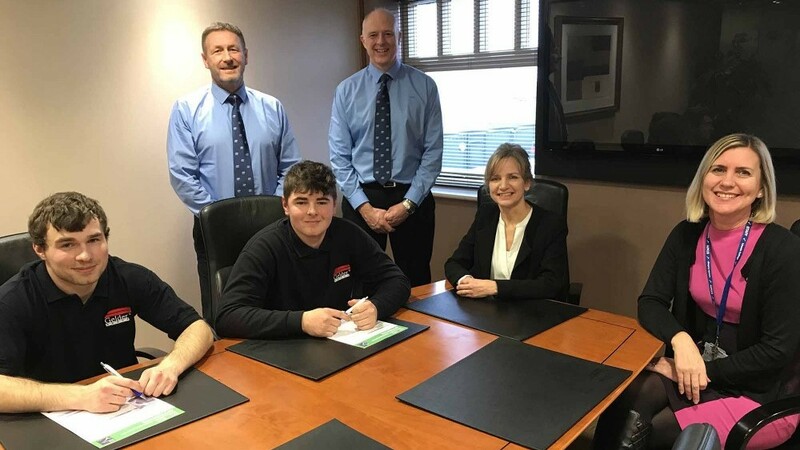 The multi-award-winning Gelder Group are taking on two Gainsborough Construction Career College students as apprentices. 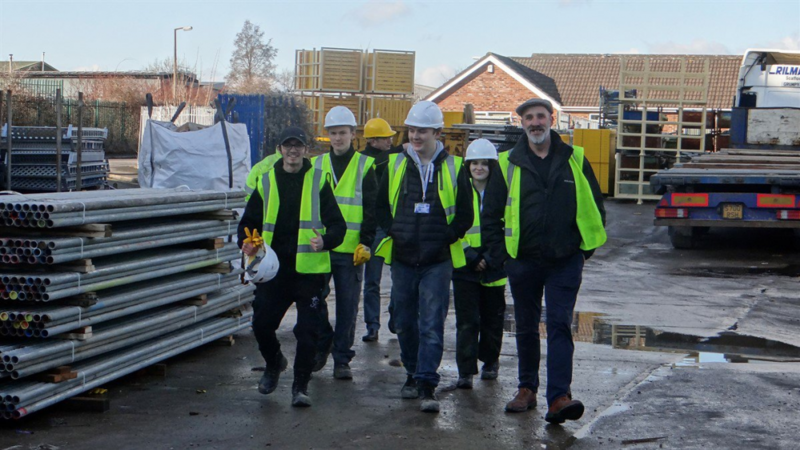 Lincoln College welcomed Adam Smith, founder of the charitable organisation Band of Builders (BOB) to see how construction students and the college could get involved in future projects. 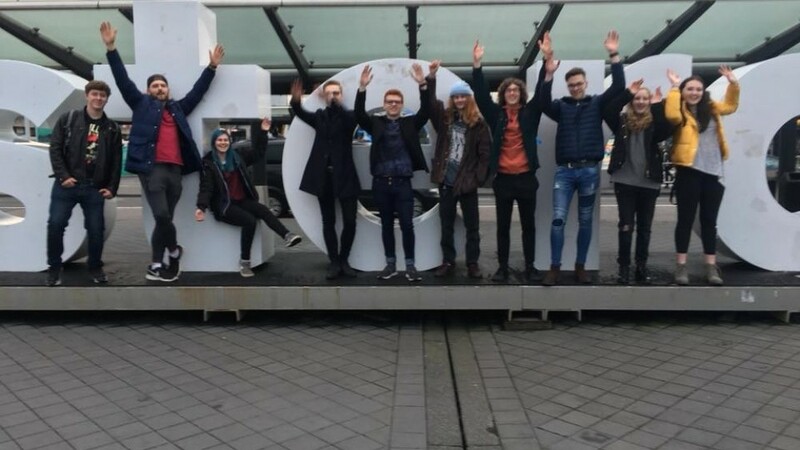 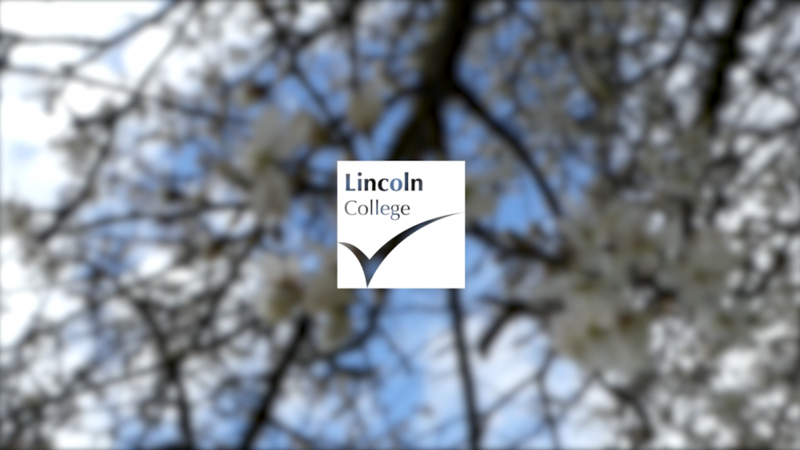 Lincoln College students help the local community in supporting the regeneration of Liquorice Park. 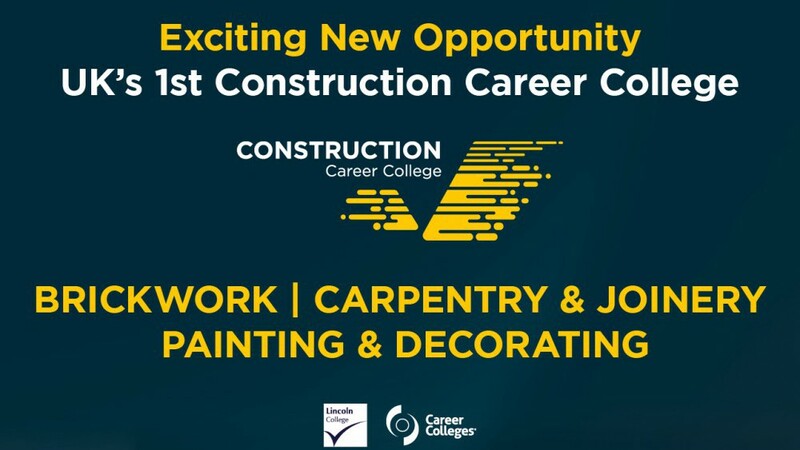 The local construction company, who are partners of the Construction Career College, have donated hard hats and high-visibility jackets to students. 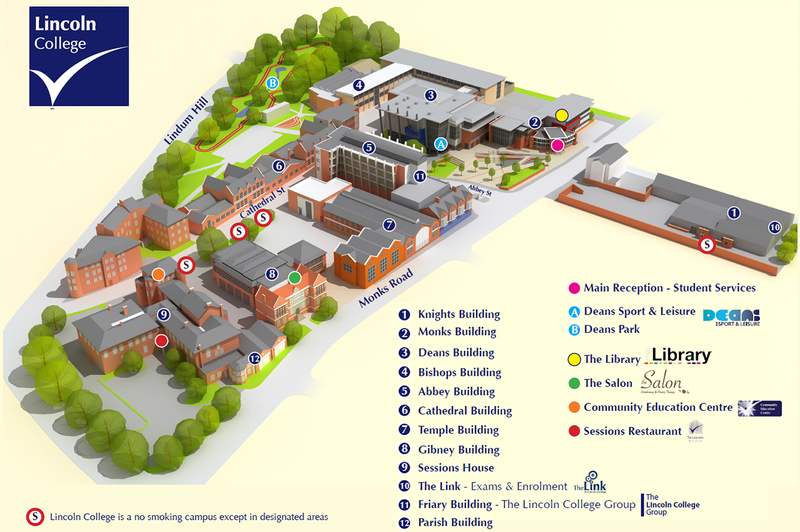 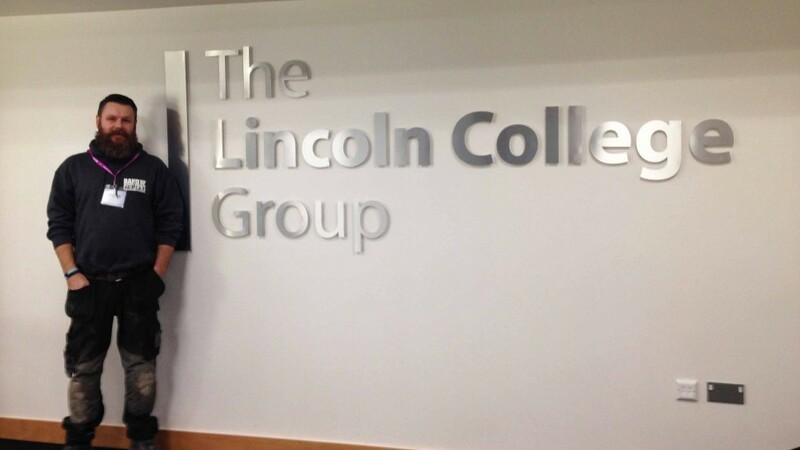 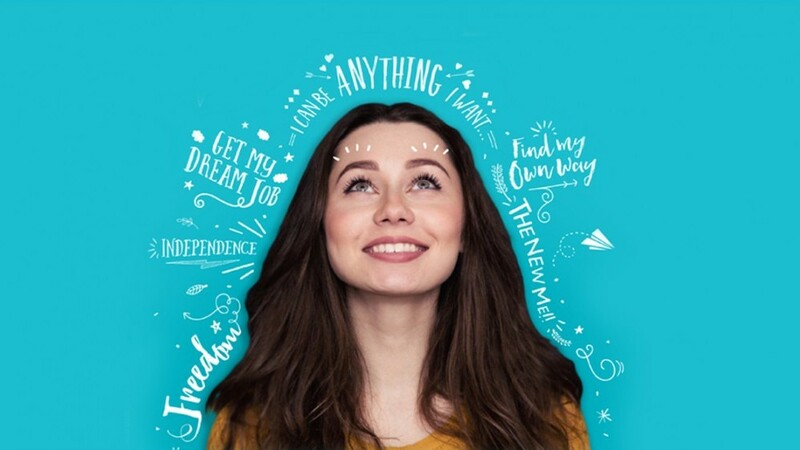 Lincoln College is launching the UKs first Construction Career College.